Ground-Effect Lighting For Your Bed. If you’ve ever disturbed your partner by getting up during the night and flicking on the bathroom light — or tripping over something and startling them awake completely in the ensuing catastrophe — [Kristjan Berce]’s idea to install motion-activated ground-effect lighting on his girlfriend’s bed might hold your attention. 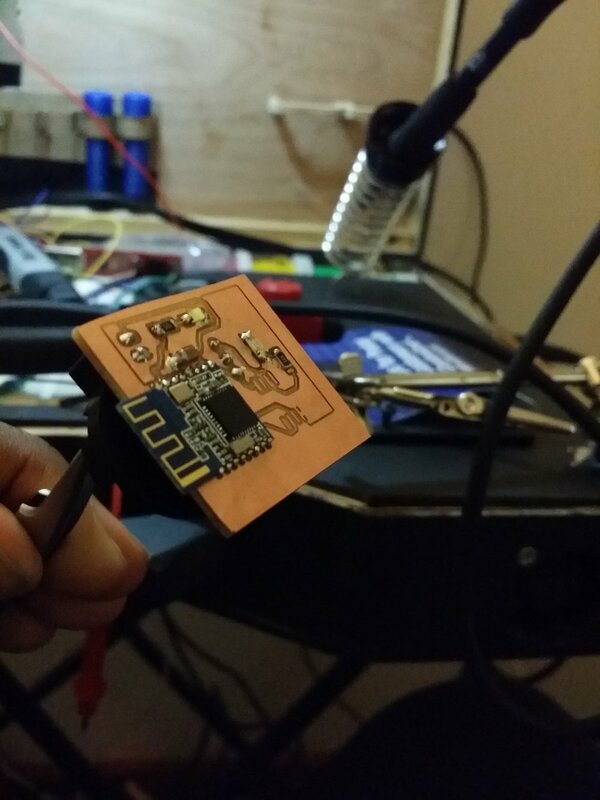 [Berce] is using an Arduino Nano for the project’s brain, a PIR sensor from Adafruit, and an L7805 voltage regulator to handle load spikes. He doesn’t specify the type of LED strip he’s using, but Neopixels might be a safe bet here. Soldering issues over with, he mounted his protoboard in a 3D printed project box. Instead of reinventing the LED, [Berce] copied the code from Adafruit’s PIR tutorial before sticking the project to the side of the bed with adhesive strips so the on/off switch within handy reach to flick before meeting Mr. Sandman. Check out the build video after the break! Flip calendars are a neat little piece of history. Sold as tourist trinkets, they sit on your desk and show the current day of the month and, depending on the particular calendar, month and year. Each day, you rotate it and it shows you the current date. At the end of February, you rotate it a bunch of times to get from February 28th (or 29th) to March 1st. [measuredworkshop] always had fun flipping the dates on his parents’ flip calendar, so decided to build his own wooden one. The calendars consist of a series of tiles with the dates on them inside an enclosure. Rotating the enclosure allows a new tile to slide down in front of the old one. Once you know how many tiles you are going to use, you put a different date on the back side of each tile. In [measuredworkshop]’s case, there were 15 tiles to hold 30 dates (he created one with 30/31 on it for the end of the month) so the 1 has a 16 on the back, the 2 a 17, and so on. Tiles of different colored wood were cut and sanded and then the numbers drawn on by hand. The enclosure was cut using a Morso Guillotine, a machine which uses sharp blades to do precise mitre cuts in wood. One side of the enclosure was covered by wood, the other by clear acrylic, so that you can see how the mechanism works as it is rotated. Finally, a stand was cut from wood as well and the final product assembled. As you can see in the video below this is a great showpiece, and because of the design gives a view into how flip-calendars work. At the end of his write-up, [measuredworkshop] shares a link he found to a 3d printed flip-calendar on Thingiverse. Check out some of the more techie calendars posted at Hackaday, like this e-ink calendar, or this Raspberry Pi wall calendar. We just dished out the first round of achievements to a bunch of hardware projects and there’s a lot more to come. You may have missed it in all the fanfare last week, so today we take a closer look. Achievements are the newest edition to the Hackaday Prize and we’re really excited about them! With so much creativity in the projects we see entered, these achievements recognize a range of different aspects from serious to lighthearted, and even the downright absurd. There can be only 20 finalists in each challenge of the Prize, but there can be dozens of projects that unlock each achievement. Today we’re taking a look at three of the achievements: Voltron, Pickle Rick, and the League of Extraordinary Cyborgs. You can also pursue the current list of achievements for an idea of what they’re all about. The five projects that have unlocked the Voltron Achievement aren’t about defending the universe (but if that’s what you’re doing, cool!). What we’re looking for is many things coming together to be greater than the whole. Two great examples are the Hexabitz project which is an edge-soldered modular PCB system, and a project that envisions swarm robotics for construction, inspection, and maintenance. Car Robot or Snake Robot? Does this need explaining? If your brain skips a cycle and your lips utter a halting “What? !” then you’ve unlocked the Pickle Rick Achievement. These are the out-of-the-ordinary hacks borne of the because-I-can mentality and we love them. The first two projects in this group are a neon 7-segment display (complete with bulky toggle switches and mechanical relays) and a robot snake that transforms into a robot car. What?! It’s dangerous to go alone. OK, maybe it’s not, but you can get a lot more done as a close-knit team! We’re looking for team entries, which is how you unlock the League of Extraordinary Cyborgs Achievement. These achievements are easy to unlock. 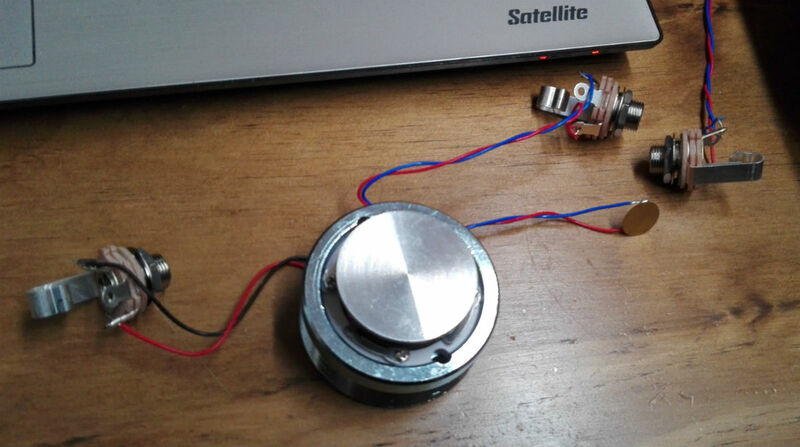 Your project needs to be a Hackaday Prize entry, and meet the achievement criteria. They don’t come with a cash prize (and don’t affect your chances of winning one). Achievements are a tip of the hat to the hackers who are passionate about the hardware they’re building. We’ll be digging through entries, awarding these as we go, but of course we would love your help. When you see projects perfect for an achievement, leave a comment on that page with your support. You can also send a Hackaday.io message to Stephen Tranovich, Technical Community Leader at Hackaday.io and the person most on the lookout for awarding achievements, requesting an achievement unlock. The currently displayed list doesn’t include all of the achievements. Some of them are secret (we’ll tell you when we start awarding those). We will be adding more along the way. If an idea for an interesting achievement pops into your mind, let us know in the comments below and we might add it! The one-day event featured over fifty demonstrations, talks, and workshops on topics ranging from a crash course in lock picking to the latest advancements in quantum computing. In the vendor room you could buy a refurbished laptop while just down the hall talks were being given on heady topics such as using neural networks and genetic algorithms for day trading on the stock market. Recent years have seen a widening of the content presented, but TCF’s longevity means there is a distinct “vintage” vibe to the show and the culture surrounding it. Many of the attendees, and even some of the presenters, can proudly say they’ve been attending since the very first show in 1976. There was simply too much going on to see everything. At any given time, there were eleven talks happening simultaneously, and that doesn’t include the demonstrations and workshops which ran all day. 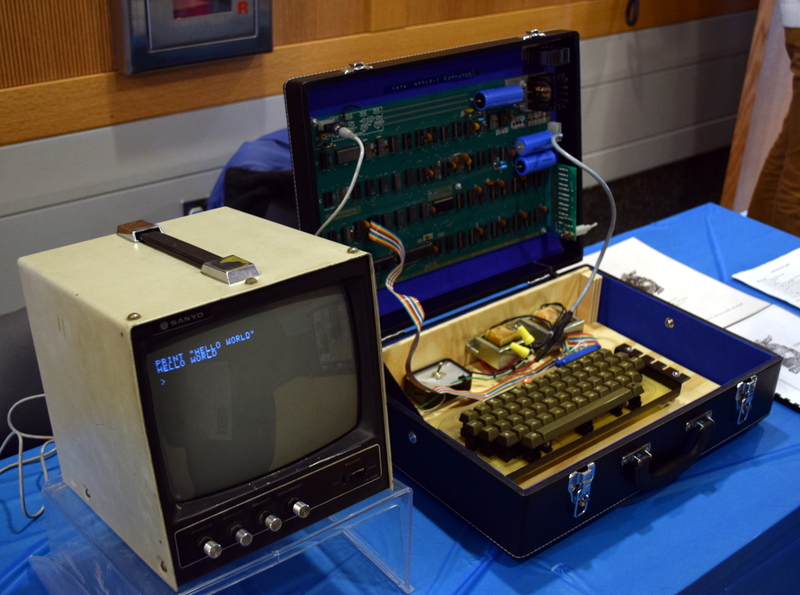 I documented as many highlights from this year’s TCF as I could for those who haven’t had a chance to visit what might be the most low-key, and certainly oldest, celebration of computing technology on the planet. Join me after the break for the whirlwind tour.